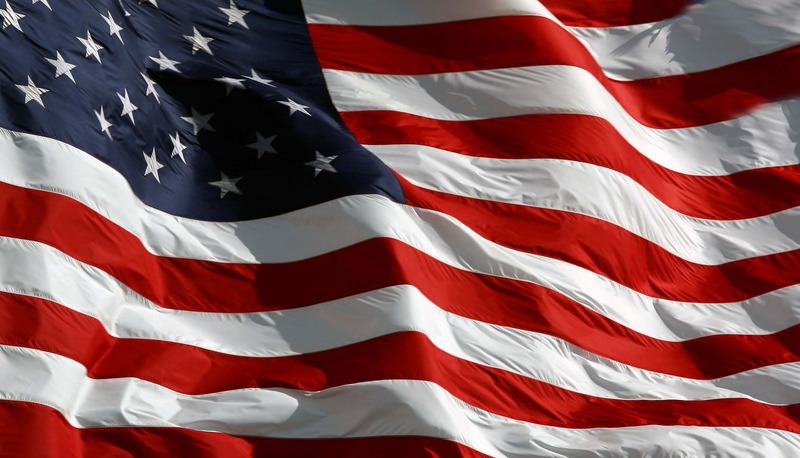 Personalization Services - Chesapeake Burial Vault Co., Inc.Chesapeake Burial Vault Co., Inc. The graveside experience can make a lasting impression on your families, ensure its one they will treasure for a lifetime. Chesapeake Burial Vault Co., Inc offers various personalization options to customize any graveside service. Nameplates are used to personalize select burial vaults, which include name, life dates and an emblem of your choice with the option to upload a photo. A nameplate serves as a memorial keepsake for the family. Vinyl is used to personalize select burial vaults, which include name, life dates and an emblem of your choice. Appliques are used to personalize select burial vaults by choosing a background image from our library, you have the option to upload a photo or add a personal quote to reflect one’s memory. Appliques include name and life dates. Appliques include 10 matching bookmarks to serve as a memorial keepsake for family members. Additional bookmarks can be purchased in bundles of 10 at time of order. Click any image below to enlarge. 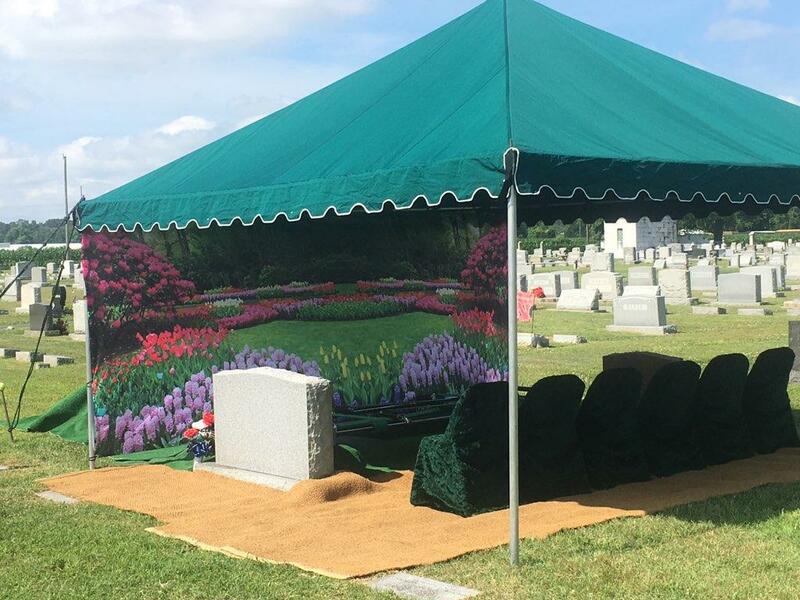 Chesapeake Burial Vault Co., Inc. offers backdrop scenes to compliment any graveside service. 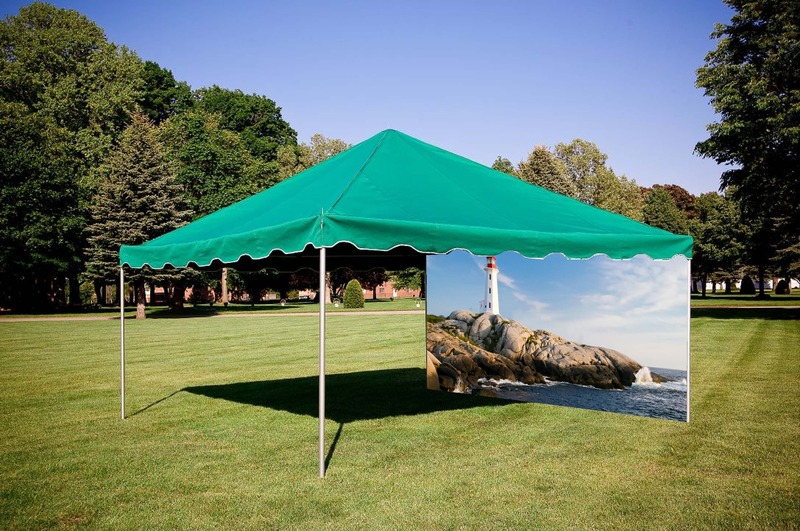 Backdrops are an innovative way to honor a service at the graveside, with several options to choose from. Backdrops are complimentary with the purchase of a vault and set-up.